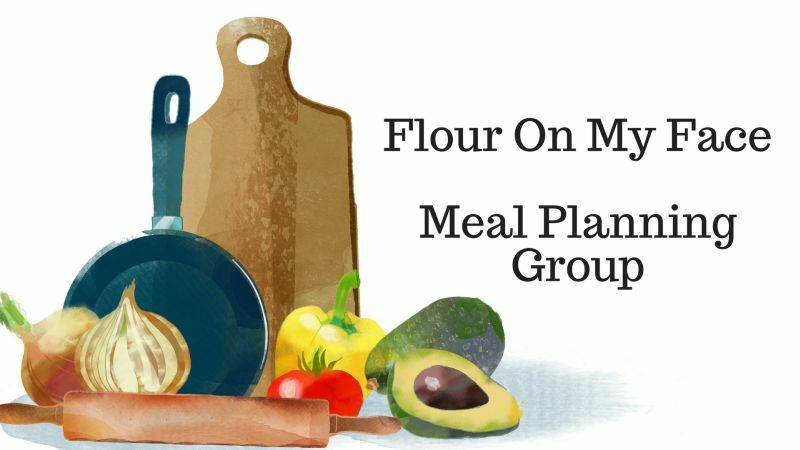 February Weekly Meal Plan Week 1 is here. 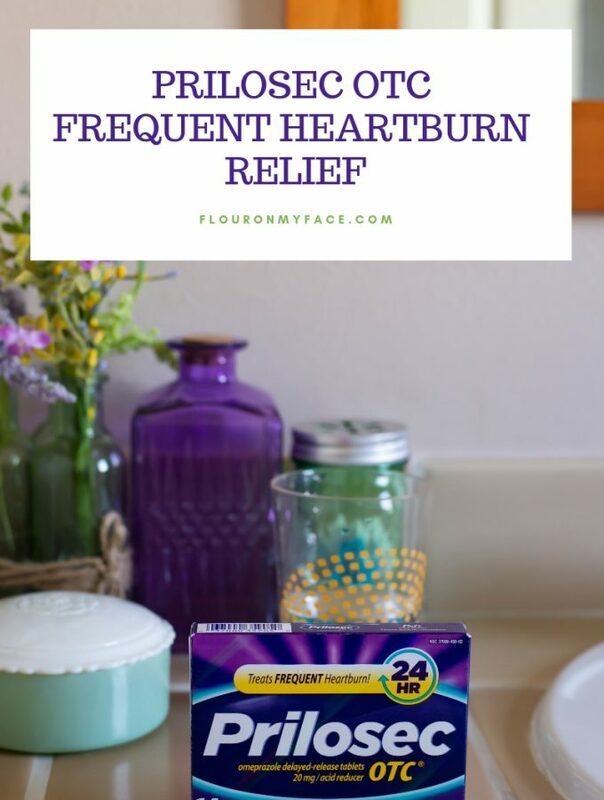 Can you believe February is here already! 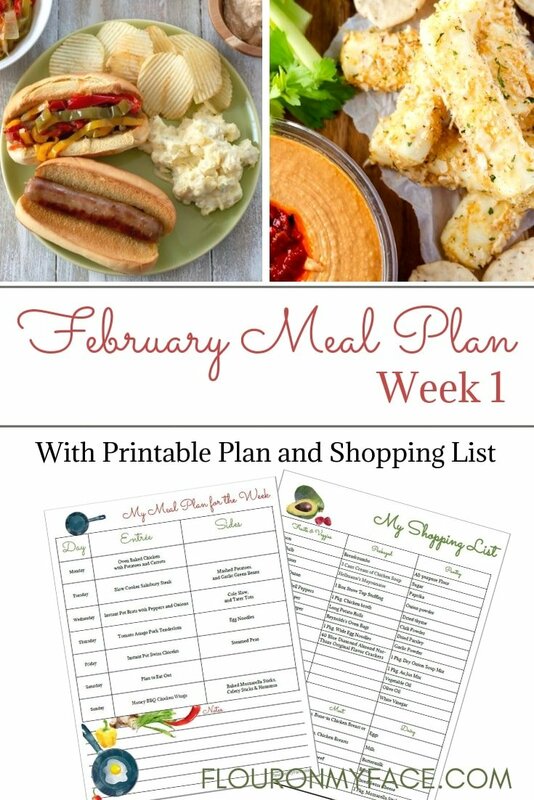 The first week of meal plans for the month always includes a new blank meal plan and shopping list printable. 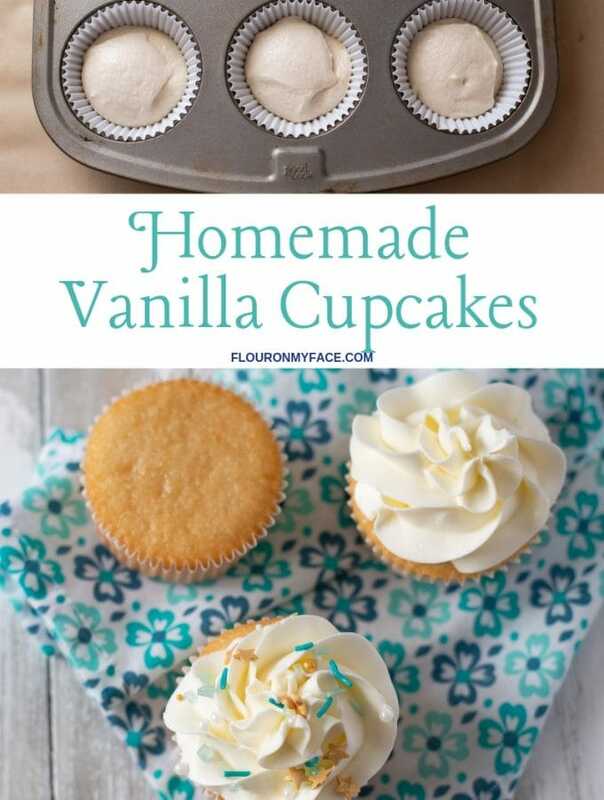 Make sure you get yours by downloading the pdf’s below. 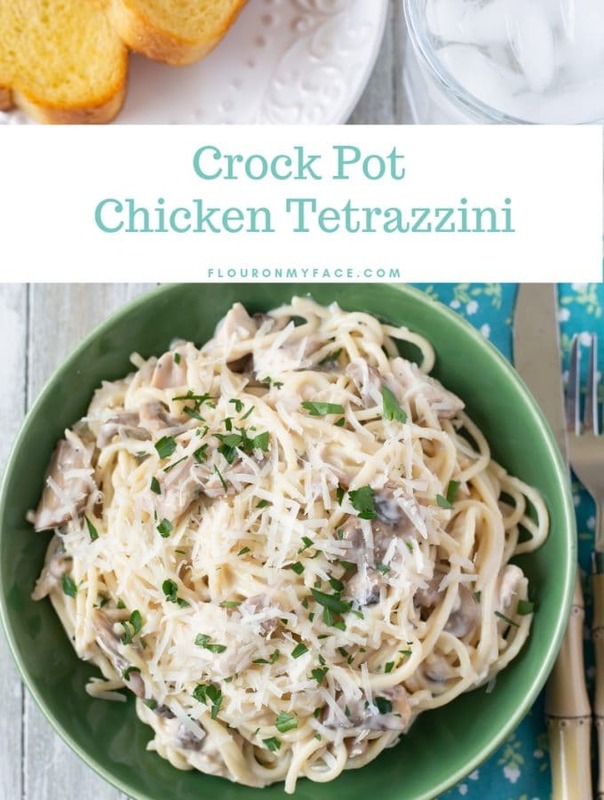 This weeks meal plan has one of my new favorite Instant Pot recipes. A few weeks ago I made Instant Pot Brats with peppers and onions and oh my were they delicious! Moist and tender brats infused with the flavor of sweet peppers and sweet onions. Don’t like peppers and onions? Use sauerkraut instead. 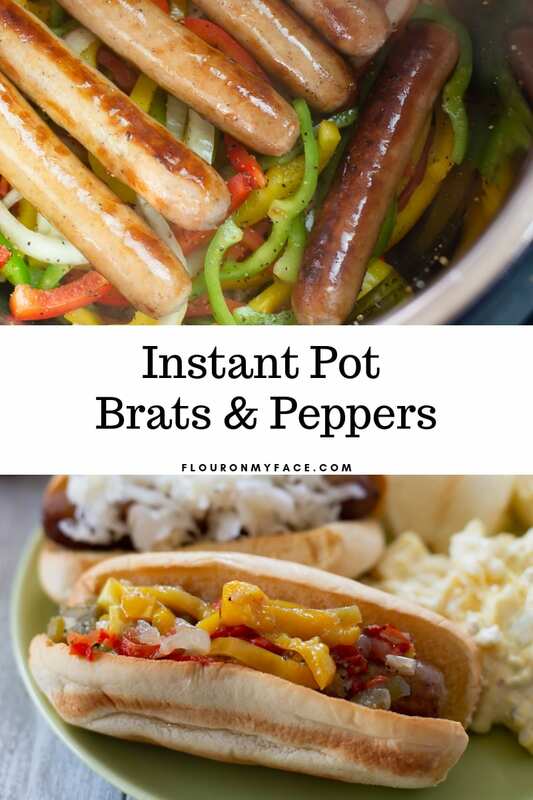 Even if you are not hosting a game day Super Bowl Sunday party you need to make these Instant Pot Brats! Well. 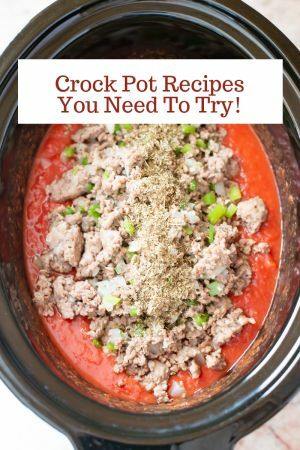 If you have an Instant Pot that is. 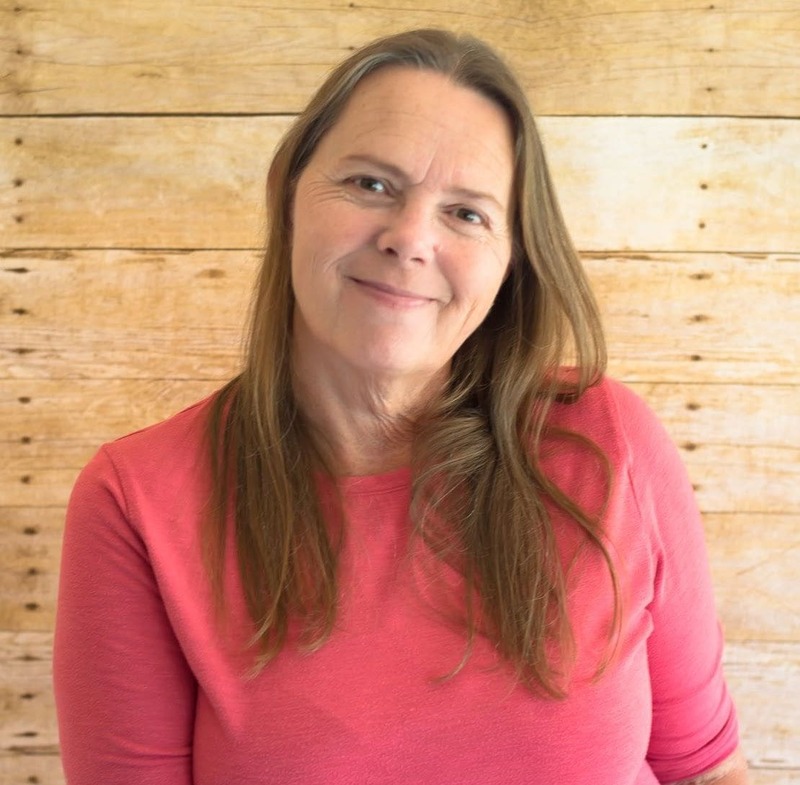 Keep an eye out (sign up for my newsletter here) because I feel like sharing my love of the Instant Pot with my readers by hosting an Instant Pot Giveaway! 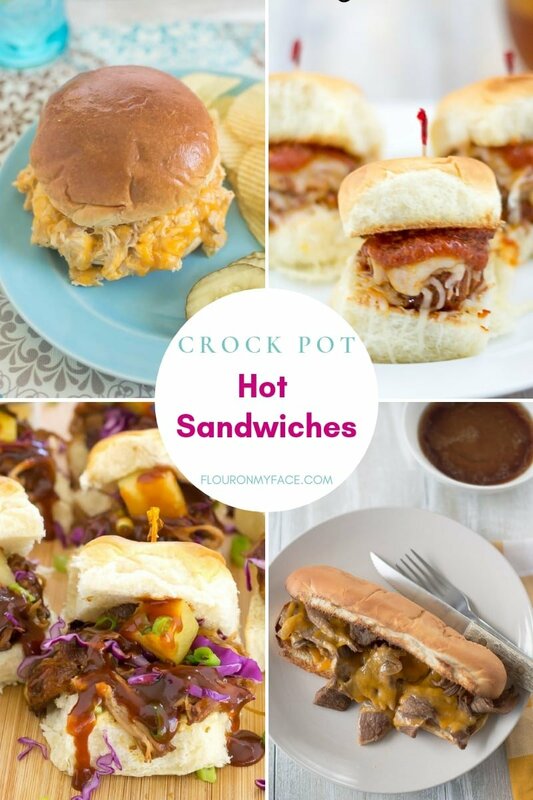 Crock Pot Hot Sandwiches are perfect for your game day celebration. Hot sandwiches are easy to make and serve on Super Bowl Sunday. 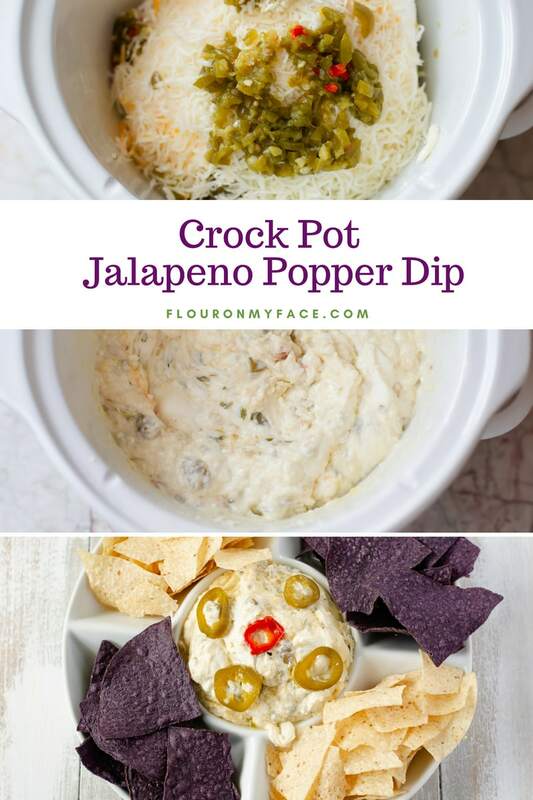 Crock Pot Jalapeno Popper Dip: My favorite crock pot hot dip recipe is this Crock Pot Jalapeno Popper Dip recipe. As you can see I love me some spicy food! 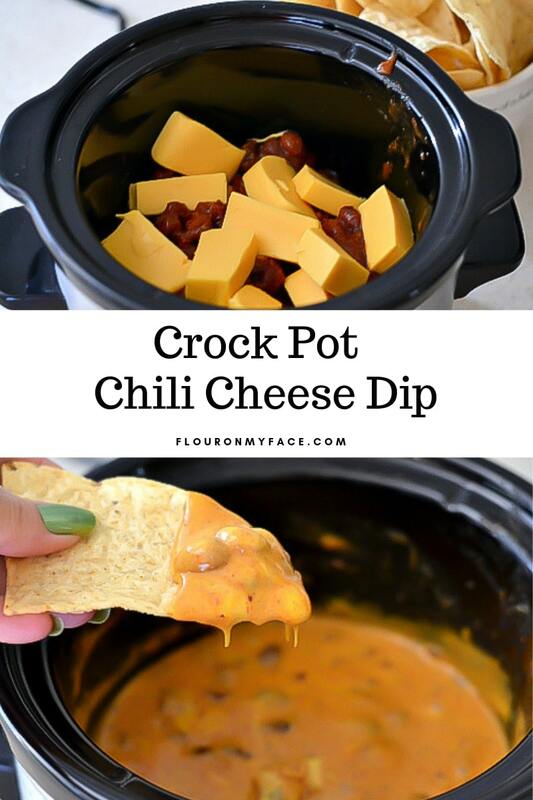 Crock Pot Cheesy Chili Dip recipe: The easiest Crock Pot Hot Dip recipe to ever make is this Crock Pot Cheesy Chili Dip recipe that uses Hormel Chili and Velveeta Cheese. It is a classic hot chili dip recipe. 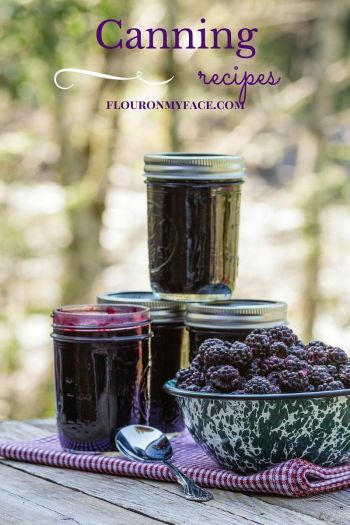 It’s been around forever and once you taste it you will know why. Wednesday – Instant Pot Brats with Peppers and Onions served with a side of homemade sweet coleslaw and tater tots. Thursday – Tomato Asiago Pork Tenderloin at My Life Cookbook serve with egg noodles. Friday – Instant Pot Swiss Chicken at Wondermom Wannabe with steamed peas. Sunday – Honey BBQ Chicken Wings at 3 Boys and a Dog with these Baked Mozzarella Sticks served with celery sticks and hummus.